Services for the celebration of Larry Green’s life will be held on Saturday, December 8th, 2018 at 11:00 a.m. in the Word of Life Fellowship Church. Located on 500 Main Street in Olathe, Colorado. The reception will follow. Larry Lee Green left this world unexpectedly on December 3rd, 2018. Larry was born on March 11th, 1972 to Bob and Ivy Green in Laramie, Wyoming. Larry’s father, Bob, was a uranium and hardrock miner, so their family shuffled around a lot until settling down in Silverton, Colorado in 1981. Larry then moved to Colorado Springs, with his small family, in order to get ahead in the working world. Achieving his master’s License in plumbing. After a few years in Colorado Springs, Larry then moved back to Silverton, Colorado to help take care of his ill father, until his passing in 1995. 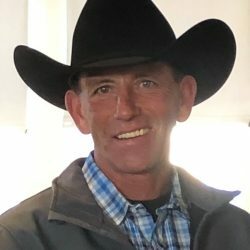 Larry then settled in Montrose, Colorado in 1998 until his own passing in 2018. To say Larry was a man of many things, would be an understatement. Larry had a calling for the mountains. The mountains are where he felt most at peace. From this, Larry excelled in many things outdoors; the main thing of course being hunting. Larry was an extremely talented hunter, to the point that he was almost one with the animals. Not only was Larry an avid and talented hunter, Larry will always be remembered for his work ethic. Larry was able to upkeep a very well-respected plumbing company, M & D Plumbing N Heating, follow in his own father’s footsteps and partake in underground mining for many years, as well as his most recent endeavor of starting a custom lumber company, named the Sawpit. Larry was a man that will be missed by many. Larry had one the biggest hearts in the world, caring for all of those around him. Not only was his love for his family unsurpassed by most, he also had a dry sense of humor that you would have to know him to understand. For instance, during Larry’s childhood, he saw a cat outside in the cold, so in any right mind, he brought it into the house. To his mother Ivy’s surprise, this “cold cat” if you say was actually a “cold baby skunk”. Death is not extinguishing the light. Larry will live on through his two sons, Derek Green and Jeffrey Rummel; his two daughters Kayla McClanahan and Jessica Rummel; his granddaughter Oaklee McClanahan and his son in law Cody McClanahan, his mother Ivy Green, his brother Matthew Green, and his two sisters Bobbie Green and Michelle Smalley. 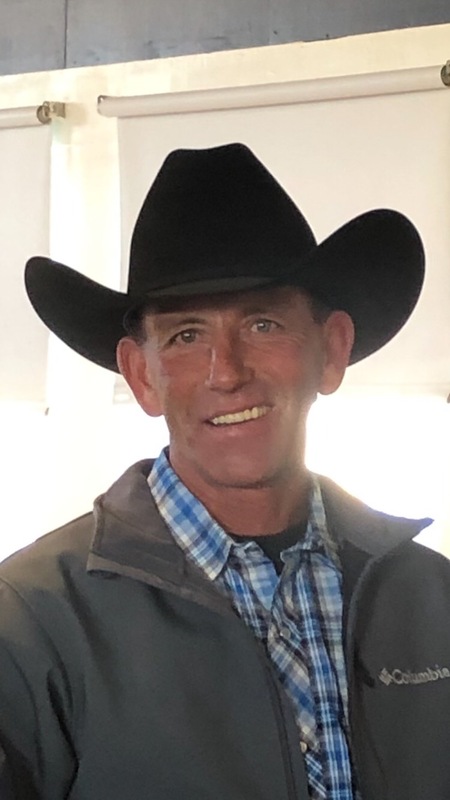 Larry will join his father Bob Green, his grandfather and grandmother Woodrow “Woody” Green and Helen Green, his cousin Donald Green, and his late uncle Jack Green in the gates of Heaven. We will hear your voice when it whispers through the trees. Go rest high on that mountain. Your legacy will never be forgotten.